Coming from a family thats roots run five generations deep in the Columbus area, Tyler feels a connection to his clients whether they are from this area or hoping to move here. The family he grew up in moved twice and renovated one of their houses as well. From this, he learned the impact real estate has on every day life. Moving from one part of town to another or across the country has major implications either way. 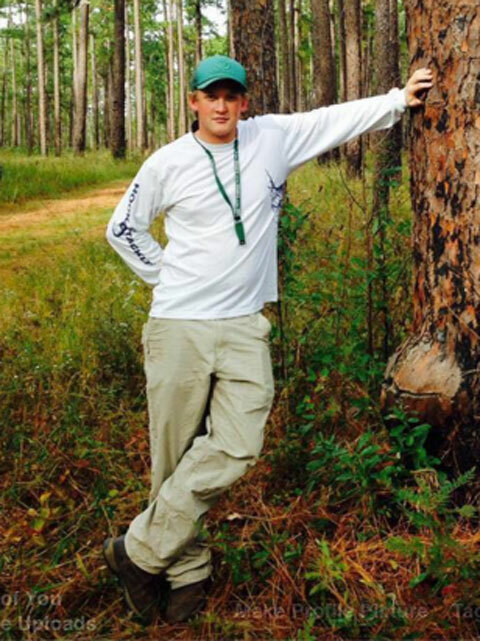 After graduating from Brookstone, he went on to receive an A.A.S in Land, Forest, Wildlife management in Thomasville, GA. While in the Red Hills Region of South GA he was privileged to help manage a 15,000 acre quail plantation for shareholders of Maybelline makeup company. He was also blessed with assisting a top pro in the area of Labrador Field Trials over the course of two springs. During this time he acquired a black lab named Toro who became his steady companion. After receiving his A.A.S he began work as an assistant manager on a 5,000 acre quail plantation in nearby Talbot county. From there he joined forces with Quality Timber & Wildlife Management Inc. to offer land management services to the general public. He currently is in pursuit of an M.B.A from CSU. In order to better serve the masses he decided to become licensed in real estate with the most reputable and well recognized brokerage firm in Columbus. Tyler continues his work with the land and it's improvements and welcomes you to take part in his journey. Give him a call today to discuss your real estate needs and expect pure, unwavering dedication out of him as your personal agent!